India has already reduced its intake of Iranian oil but has not decided whether to end purchases completely. India is in talks with the United States to extend a waiver on sanctions imposed on Iran's crude oil exports, a senior Indian official said on Thursday. India, Iran's second-biggest oil customer after China, has already reduced its intake of Iranian oil but has not decided whether to end purchases completely. "We are talking to the U.S. on energy related aspects, including the waiver from sanctions. 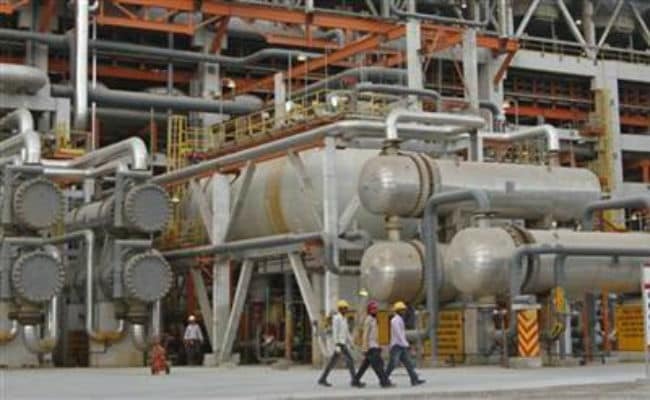 It is a continuous process," said Sanjay Sudhir, joint secretary for international co-operation in the oil ministry.